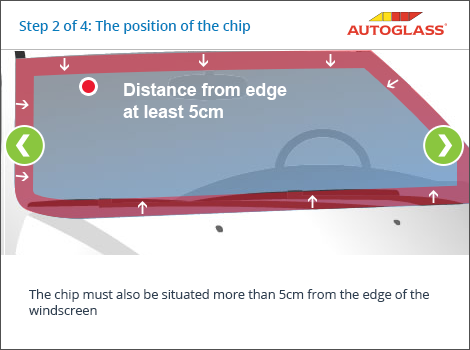 What will my side window cost to replace? 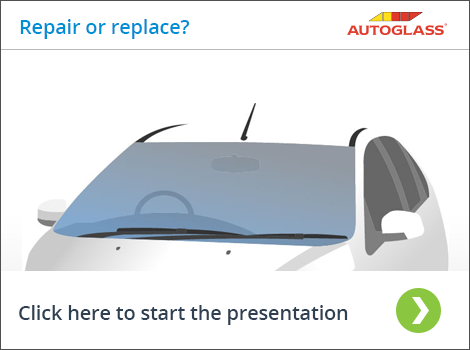 What will my rear window cost to replace? 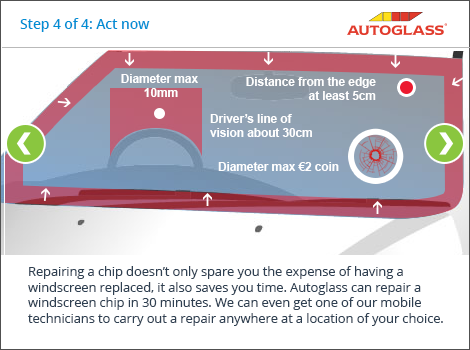 At Autoglass® we always first try to repair your existing windscreen before replacing it with a new one, usually saving you both time and money. 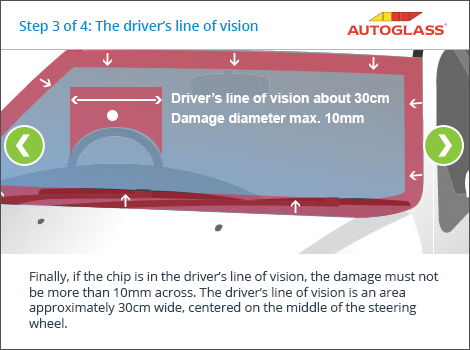 Sometimes though, the type, size and position of the damage will mean that the whole windscreen needs to be replaced. 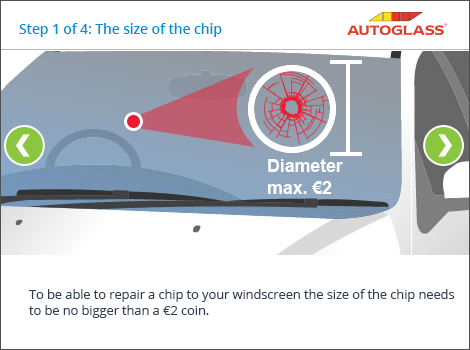 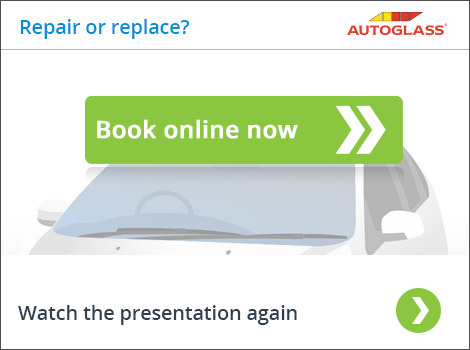 Take a look at our short presentation to see if it is likely that we will be able to repair the damage to your existing windscreen or whether it will have to be replaced.